Hello friends. 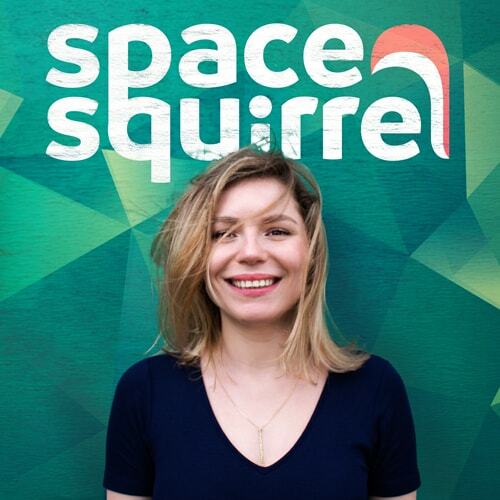 It’s close to two and a half years since we’ve published our first Shopify app, but let’s recap the eventful year that was 2017: Space Squirrel has grown in team size, we’ve rolled out a new app, started a new one, developed a ton of features, and the two of us founders have slowed down our nomadic lifestyle and stopped our agency work in favor of steering this spaceship full-time. This year we’ve added and perfected a ton of new features on Covet.pics, which is forming into a power-app with infinite use possibilities. 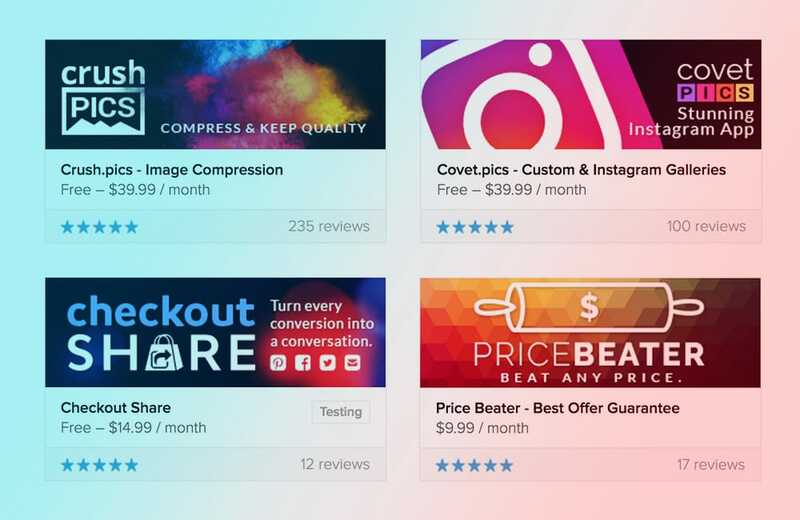 Crush.pics has become a household image optimization name and a powerful SEO tool with the new file rename feature, while Price Beater and Checkout Share went through a little UI facelift. We’ve partnered up with brilliant agencies and continue to keep our ears open for user feedback. Our partners can now keep track of their installs in the brand new Partner Dashboard. In September we were trusted by the Shopify Apps team to develop a successor Bulk Discounts app in time for Black Friday/Cyber Monday and before they retire their native app. We’ve grandfathered all of their original users and kept the app’s usage price low. 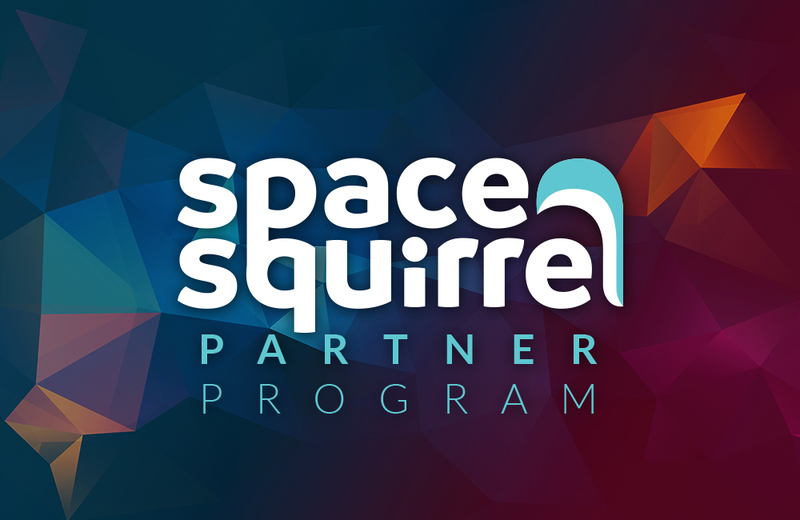 Space Squirrel trio has become a quintet. Last Spring we welcomed aboard Tom, who is our brilliant Customer Success Manager and video editor, as well the friendly voice you hear in all our tutorials. By the end of the year we’ve hired two talented freelance developers who we’re happy to welcome on board full-time this year as well. Rony and Ilya have taken a big chunk of work in their hands and our sixth app is now deep in production, with our whole team excitedly working on it. Days before moving our operations to London, we've joined a couple of Statement's brilliant Shopify meetups, only to confirm that eCommerce is well and flourishing in the North. Here in the South, Dom and I are using the convenience of a big city to attend as many Shopify and eCommerce events as possible. We’ve met some of our merchants in person, and are consistently floored by the impressive amalgam of a brick-and-mortar + Shopify stores London merchants often run. Shopify leads talked about everything Shopify teams and us partners built for their merchants and the upward spiral this continues to form. 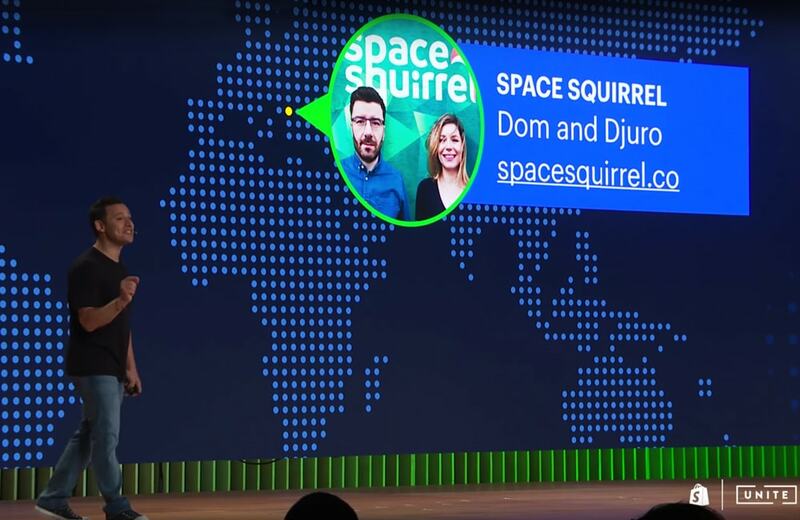 We were honored to be mentioned among great success stories but the real fun started soon after when Shopify’s different team leads came onstage one by one to roll out a mass of new features for us app developers. We've returned to England with heads full of ideas brewing under that California tan. 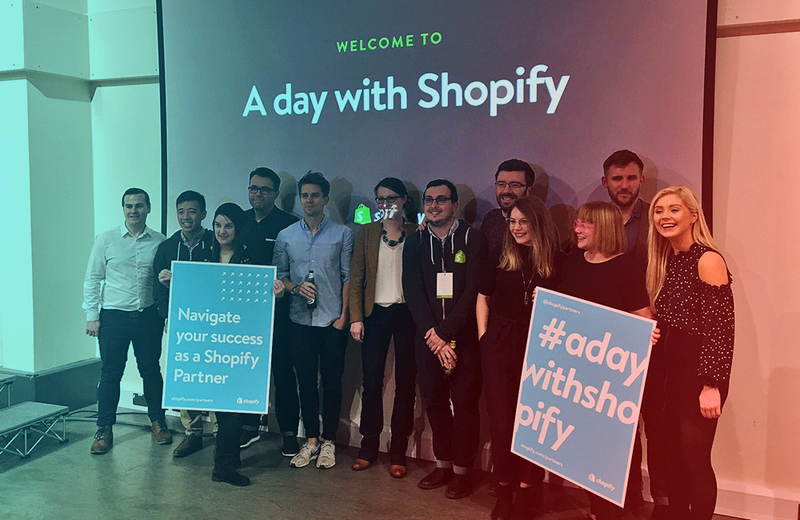 September brought ADWS to Birmingham, a welcome mini-conference where local Shopify professionals converge (here "local" being European). We went there with a carry-on full of Space Squirrel tote bags and notebooks and returned with an equal amount of swag, business cards and hangovers to tend. Melbourne ADWS got even more exciting for our team because our very own Tom Finn held one of the lightning talks, from his own expertise called "Lessons from the Support Line: How a 5-Star App Dev Does It". All of these milestones make us hopeful for the future of eCommerce and Space Squirrel’s place in it. If you'd like to partner with us this is a good time to come on board. We are also looking to expand our team with a marketing team, and if you’re up for the challenge do not hesitate to apply.